The purpose of a content marketing campaign is almost never a boost in sales: People who want to consume and share information rarely intend to buy. Content marketing is mostly about influencing the influencer, i.e. those people who can impact your customers’ buying decisions. Hence the most effective content marketing strategy is the one that involves influencers, especially influencer-driven content. 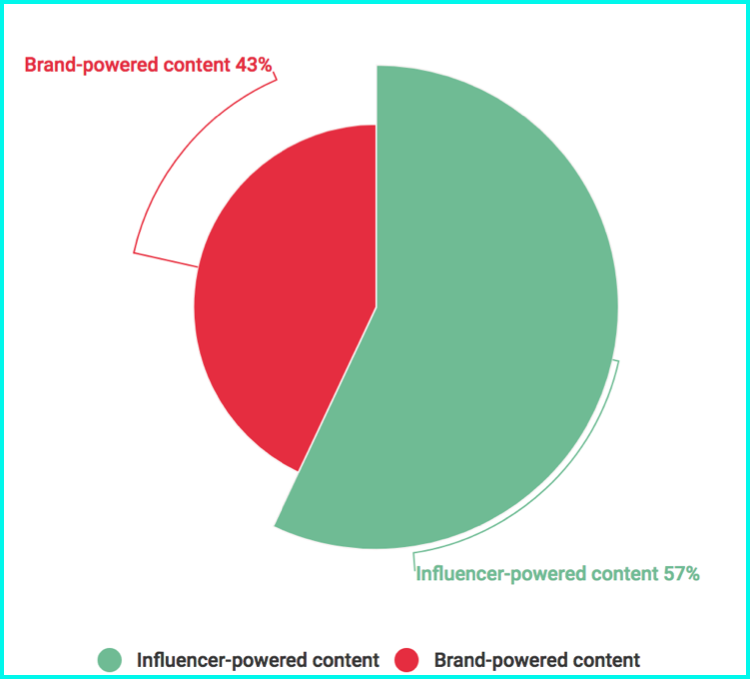 With the above in mind, it’s obvious that influencer-driven content results in higher ROI – and also thanks to the fact that it spreads easier using the power of participating influencers. But how to engage influencers into creating content for your company blog? One of the most effective ways is to set up a writing contest: Have them contribute content to your blog for a chance to win a prize or a set of prizes. Involving niche influencers and popular media outlets to judge and announce your winners will bring more connections and exposure. Furthermore, think about the customers you will be able to engage when announcing the contest in your newsletter and on your social media channels. There are so many reasons to try this tactic that you may be wondering why you haven’t done it before. Well, it’s tough and time-consuming, but the steps below, together with some handy tools, will make it possible. Focus all entries around your brand: Invite your current customers to submit content that talks about your product. How are they using it? Which problem did it solve? This way you’ll enrich your blog with a variety of user-generated content that will bring many more users who will be encouraged to give it a try too. Of course, that will engage your userbase but it will limit your contest entries to your current customers. Focus all entries around your general niche. This can be timed out to upcoming holidays (e.g. “Submit your Christmas recipes”, etc.) In order to keep the topics relevant to what your product does, you may want to come with a set list of topics which is where keyword research comes into play. When I plan any content marketing campaign, I always start with keyword clustering, which is something I’ve explained how to do in a previous article for SEW. Playing with keyword groups always gives me a nice perspective and helps me brainstorm. Read more on how keyword clustering works on Serpstat and how to group your keyword lists. Now that you know the topics you want to focus your content marketing contest around, it’s time that you reach out to prominent writers and bloggers in your industry who you think will want to participate. Are probably to busy to participate, but will agree to help you spread the word and collect more entries. 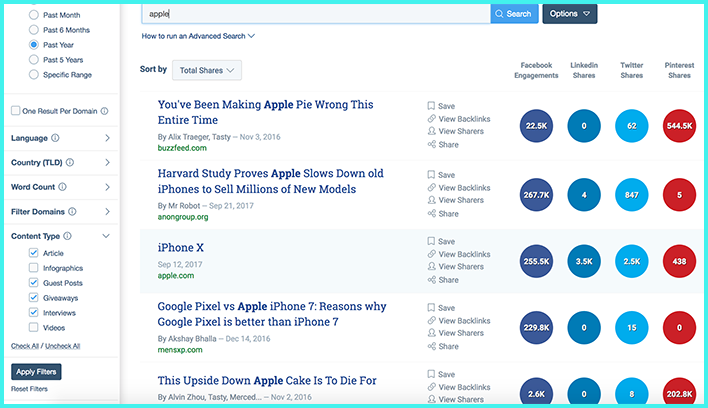 I use Buzzsumo to find active content writers in my niche. They have handy filters that allow me to find bloggers who have hosted or participated in similar ventures, or don’t mind contributing to others. You’ll be dealing with lots of new contacts: hopefully influencers participating and coming on board to spread the word, press contacts, media partners, sponsors, etc. Unless you get organized, you’ll be lost and miss a lot of opportunities. You can use your current customer management platform to organize all the new contacts and leads you’ll be building throughout the contest. 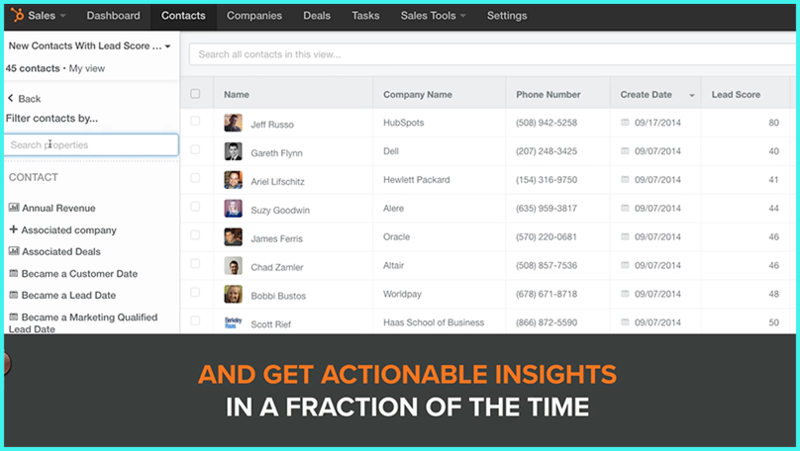 Otherwise, give Hubspot’s CRM a try: it’s free, and it will give you all the required features to record, organize and follow up with all the new contacts you’ll be building along the way. I also use Cyfe to keep everything relating to a current campaign I am running within one dashboard. You can use the dashboard to keep an eye on brand mentions, create quick links to other tools you should be keeping an eye on a daily basis, import your Gmail messages, and so much more. All of that should be listed in a formal agreement all the participants should review and sign to avoid any misunderstandings later. Try using KeepSolid Sign app which is currently free to make sure every participant is well-informed. 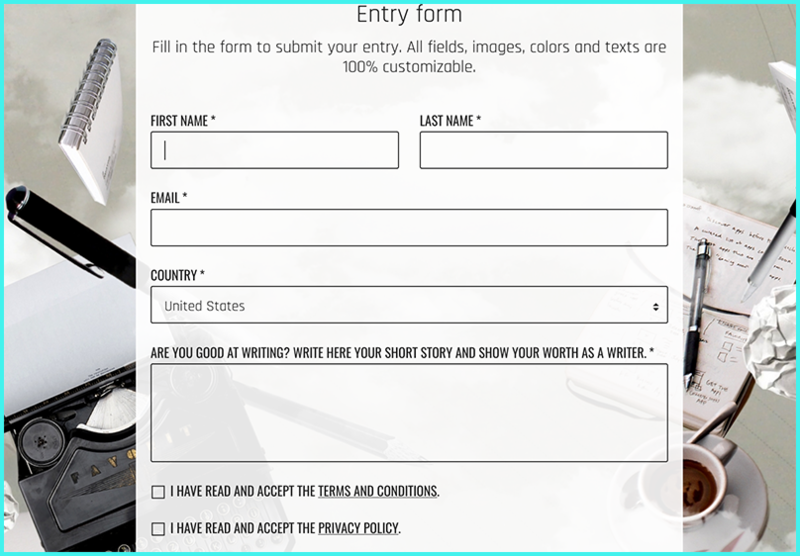 There are plenty of ways to easily collect entries for your contest. You can use Google Forms or set up advanced Contact Us Forms that will force entries to comply with your guidelines (e.g. set the required minimum word count, include extra mandatory fields like links to the author’s social media profiles and previous articles). Here are great WordPress plugins for that. There’s also a tool that is specifically designed to collect entries for content marketing contests, called Easy Promos. 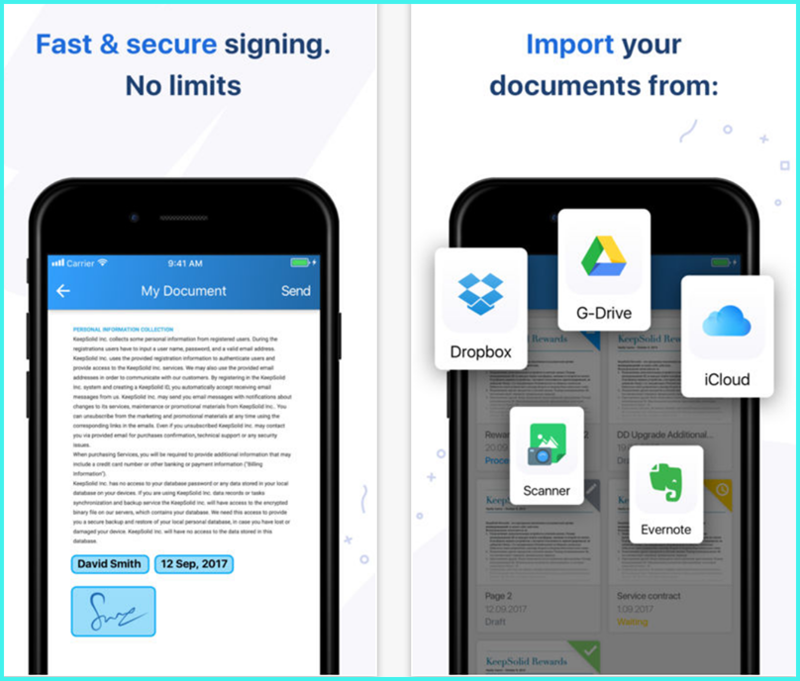 They have additional features that may make your job easier like integrated voting features, photo and video uploads, etc. With the platform, you can pick a winner via public voting, a jury or by random choice with certificate of validity. When it comes to collecting and displaying entries and participants, you can go as creative as your imagination takes you. For example, Gleam allows you to create and embed blog widgets with the contest leaderboard (which naturally attracts more entries). 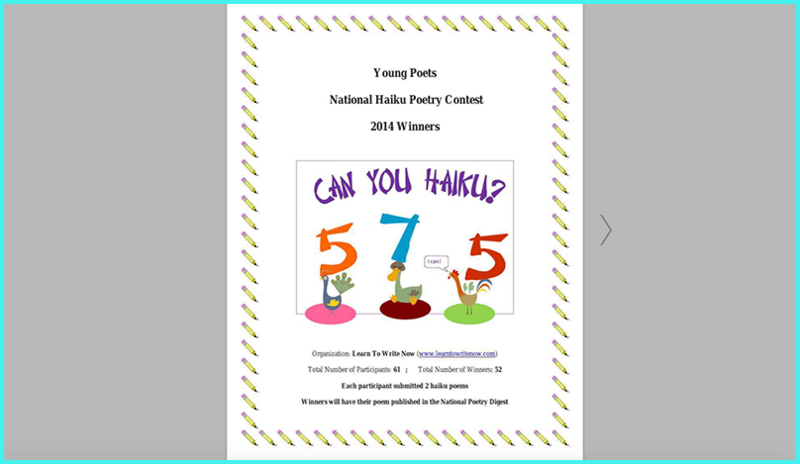 You can also collect your contest entries and turn them into a beautiful Slideshow using Haikudeck and/or a nice flipbook using Flipsnack. 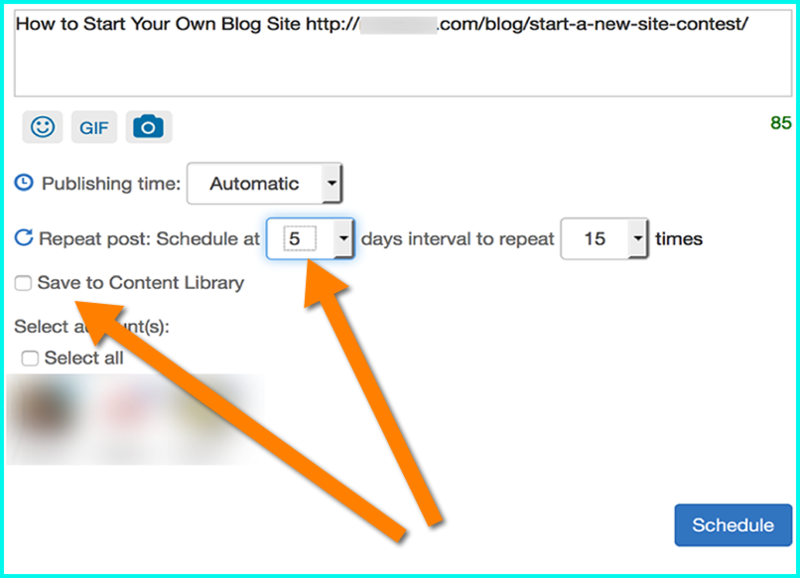 You can embed both to your blog when announcing winners. Obviously, you want that content from your contestants to do well on social media because it’s your site that will generate additional traffic and exposure from those shares. I use Drumup for all my social media campaigns, because it makes it so easy to organize content that needs promotion. You also want that content to spread beyond your immediate social media circles! 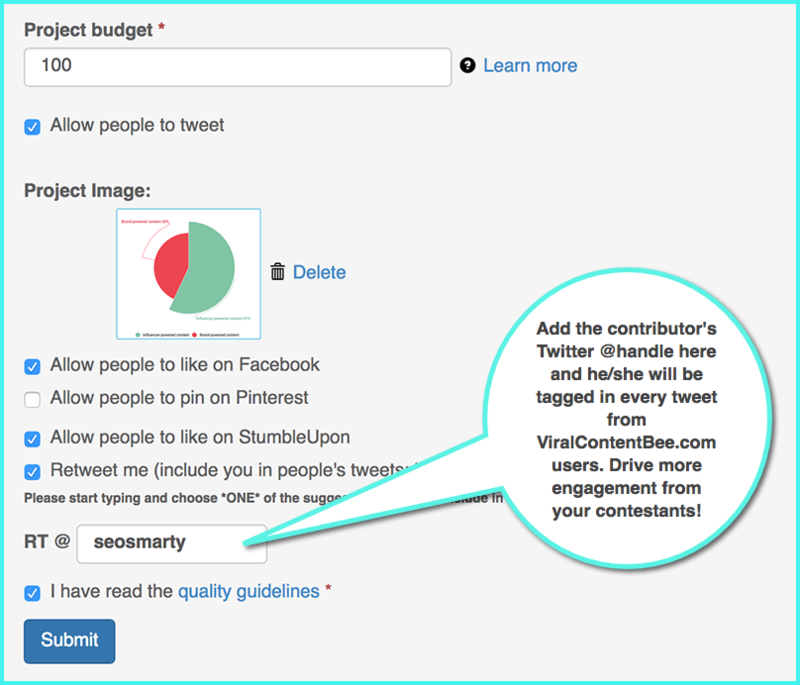 To achieve this, you can submit every entry to a tool called ViralContentBee [Disclaimer: This is a project I co-founded]. I hope these tools will encourage you to give hosting an influencer-driven writing contest a try. Good luck!